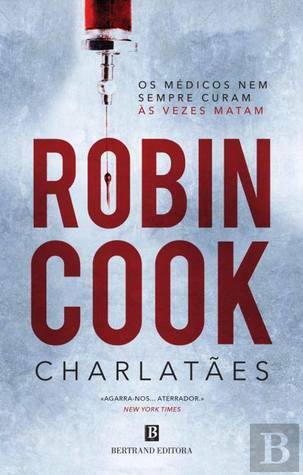 A Spanish book cover this week which Google translates to "Charlatans "
A really simple book cover this week that has been enhanced by the designer by the placement of needle point. The syringe is from my vintage WW11 russian collection (yes I have a collection - weird I know)! Simply filled with water and red food dye and photographed on a plain background and the stone texture added later. Again less is often more!! Another German book cover this week which Google translates to "Hell on Earth "
I have to say this book looks interesting and intriguing and it is definitely going on my reading list. I just love this photograph as a book cover as I feel it conveys the title perfectly. Photographed while on location in America purely to create new book covers. The light wasn't as strong as is depicted here and was enhanced in photoshop later, things are not always what they seem! 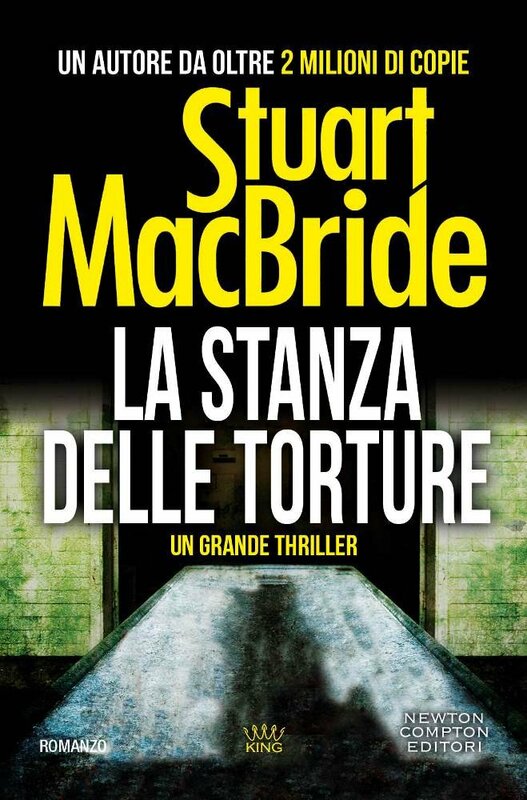 Another Italian book cover this week which Google translates to "The Dark Side of Farewell "
I distinctly remember taking this photograph while on location in New York. It was my first morning in the city and it was about 6:30am ..... this was the THIRD time I had been threatened with arrest for taking photos possibly where I shouldn't (it didn't take me long)! To be fair I was on a ring road squeezed against the wall under a bridge (with a tripod setup) with cars speeding past at HIGH SPEED! A policeman shouted for me to GET OUT (which I obviously did) while threatening to arrest me. Then I walked straight into the last policeman who had threatened the same 10 minutes earlier in another location --- he WAS NOT pleased to see me. I managed to get through the whole 10 days without ending up behind bars ! The life of a Book Cover Photographer !! Another French book cover this week and one I am VERY excited about! 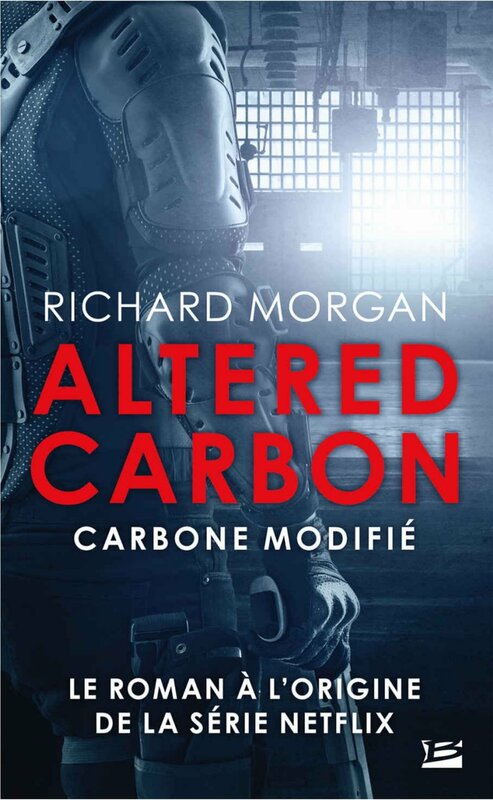 Altered Carbon a BIG favourite of mine on Netflix so to have my photography gracing the book cover is a huge honour! The book cover itself is a very simple composite. The figure holding the gun is my long-suffering brother in law Scott photographed in my studio in Manchester, UK. The background was photographed while I was on holiday in The United States. Both were blended together with lighting effects in Adobe Photoshop to give more drama. An English book cover this week, which seems to be quite unusual in itself these days. This particular book cover is for a book about a serial killer ..... no surprise there then !! The actual photograph was taken in a telephone booth in a hotel foyer in Bradford of all places. It just goes to prove book covers can be created from the most mundane of objects in the most absurd place! Everyone is going a little World Cup Crazy so I thought I would add my own slant on it. .......... crikey 28 counties over the last 8 years !!!! The photograph for this book cover was taken in an old abandoned house in my home town that had been used as a toilet by people for years and years ! I often go into smelly places but this was the worst I have EVER come across - the smell was quite unbelievable !!!! I added the figure, light source and textures later in my "less smelly" office in Photoshop !! It may have been one of the worst locations EVER - BUT - I have many many covers from inside here so "every cloud has a silver lining" - i guess ! As always - less is MORE when it comes to book cover photography! A very simplistic picture of a prison cell door looking down at night casting shadows across the floor. I then toned the image to show a warm outside the cell and a cold nighttime feel was then added to the cells inner living space. It is these simple subliminal messages that help convey a story to the image. Another image from my trip to Iceland a few years ago!My trip to Iceland was a REAL gamble for many reasons - the main 2 being - I am NOT a landscape photographer and the trip (living in a car in sub zero degrees for 10 days) was VERY expensive !! Finally, the images are starting to filter through as sales which helps me justify going back to this AMAZING place !! So back to the photograph; shot out the window of my hire car (which i lived in for 10 days ---- WOW it was cold)! Why was it shot out of the window and not on a tripod ? Quite simply the wind was gale force -- pretty much all of the time so it was the only option!! A German book cover this week- Zu Nah ( Too Close) . A photograph of a doorway with open curtains that I took while on assignment in New York. Again it just goes to show images are EVERYWHERE and for the book cover market - less is more ! A rare UK cover this week. I won't lie I never thought this image of a dead daffodil in a graveyard would ever sell, i honestly didn't think it was good enough for a book cover. How wrong I was !!! I will be honest and say the designer has salvaged the image with quite simply BRILLIANT typography !! I really really LOVE this cover !! Another image from my trip to Iceland a few years ago, and another book cover for Lars Kepler! My trip to Iceland was a REAL gamble for many reasons - the main 2 being - I am NOT a landscape photographer and the trip (living in a car in sub zero degrees for 10 days) was VERY expensive !! Finally, the images are starting to filter through as sales which helps me justify going back to this AMAZING place !! So back to the photograph. The designer has kept the "mood" of the image and then added boats, sea and then the figure ---- sometimes I wish the designers knew how to use Photoshop better though as the man is VERY badly done - sadly. Sounds like a GREAT read though - think I might buy thsione !! A French book cover this week that looks and feels like the book title I posted here 2 weeks ago - also a historical book but from Italy and about Egypt - whereas this is a French book about Italy ?!?!?!? Another statue taken while on holiday and then made to look like it was made of Gold. I am pleased this image has finally been chosen to grace the cover of a book. I took a liking to this gravestone (yes it is a gravestone) while on location in Malta a number of years ago while walking around the largest cemetery I have ever been to! I have a number of different versions of it as it really caught my eye. I was the one who added the texture and blood (obviously) and the designer has then added the landscape below to add to the narrative of the story itself - which is very common.